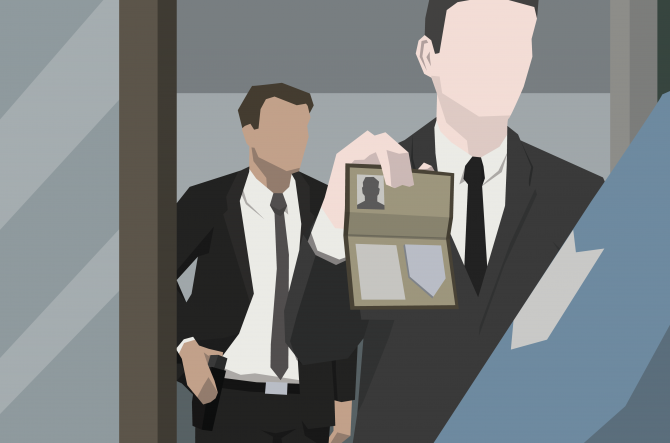 While not without some gameplay problems, This is the Police 2 manages to have an engaging plot and be more memorable than the original. 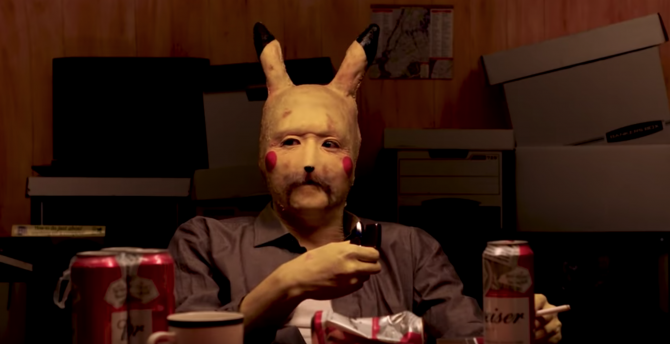 This is the Police 2 has received a new trailer called "Welcome to Sharpwood" that shows the darker side of the town's police force. 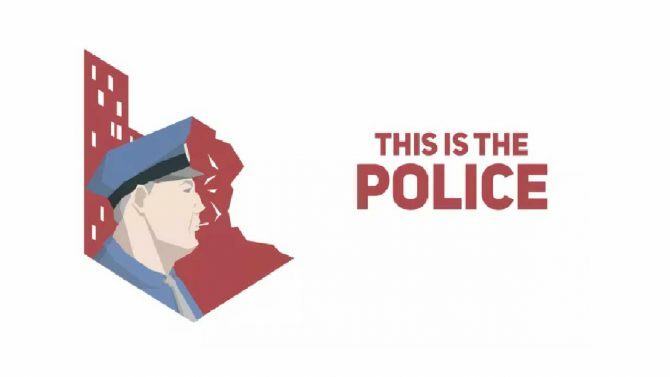 This is the Police 2 got its first gameplay trailer today, and it reveals that the game will include brand new turn-based combat. 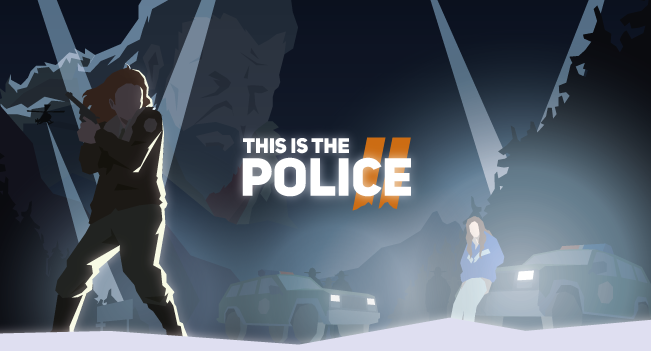 Today, developer Weappy Studio and publisher THQ Nordic announced that their strategy/adventure game, This Is the Police, is set to finally arrive on PS4 and Xbox One, both at retail and digitally, on March 22, 2017.